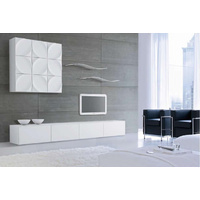 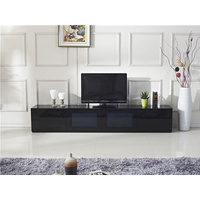 Retro Designs is the home of great quality designer furniture at unbelievable prices. 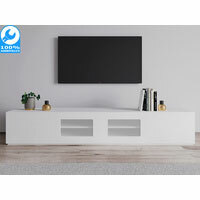 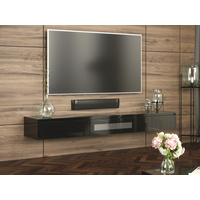 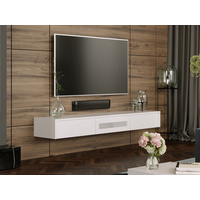 You will get great modern entertainment unit delivered same day in Sydney metro, that’s right, you won’t have to wait to enjoy your new entertainment unit. 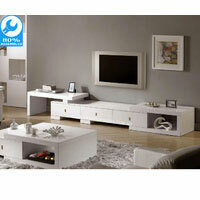 Just order before 12pm and our sales team will make sure that your furniture arrives the same day. 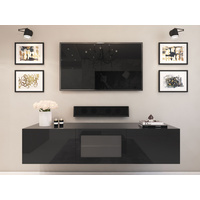 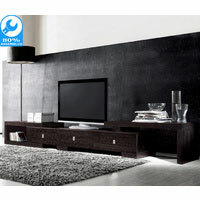 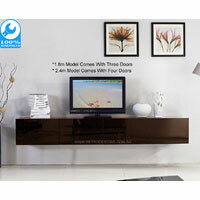 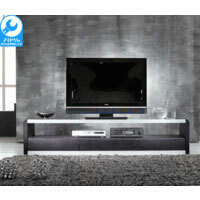 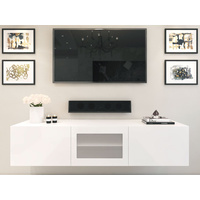 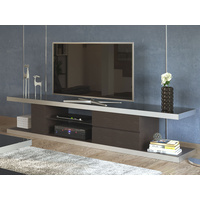 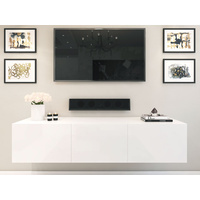 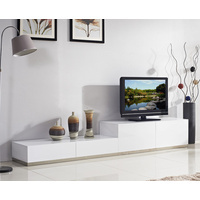 Discover why Retro Designs is the entertainment units Sydney specialist.